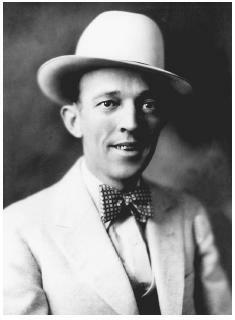 Jimmie Rodgers, the father of country music, was the first musician inducted into the Country Music Hall of Fame. Would you please tell me more about "Kiss Me Mamma, For I Am Going to Sleep" Where can I find the lyrics and/or recording? Thanks!